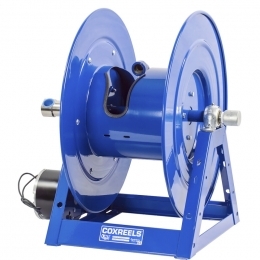 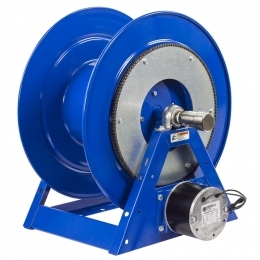 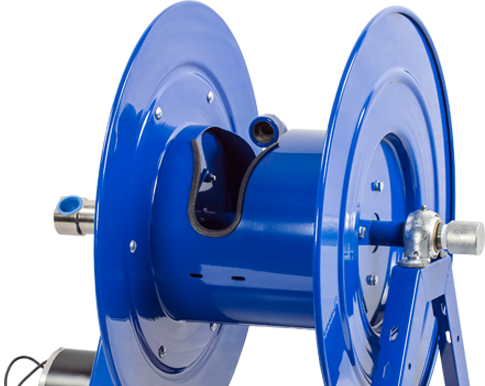 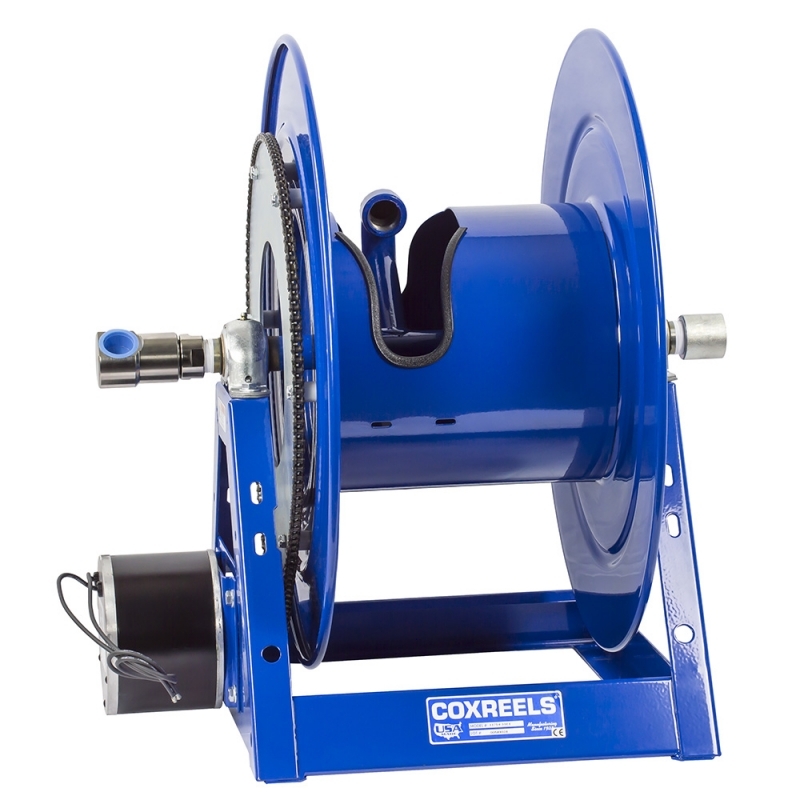 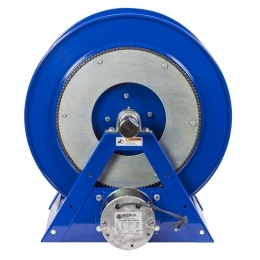 COXREELS® 1175 Series motor driven hose reels, like the 1125 Series, is an industry preferred design built with a larger chassis for larger hose capacities and hose diameters. 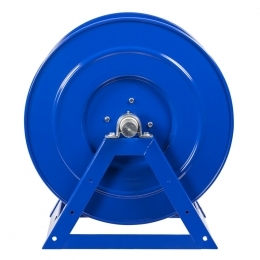 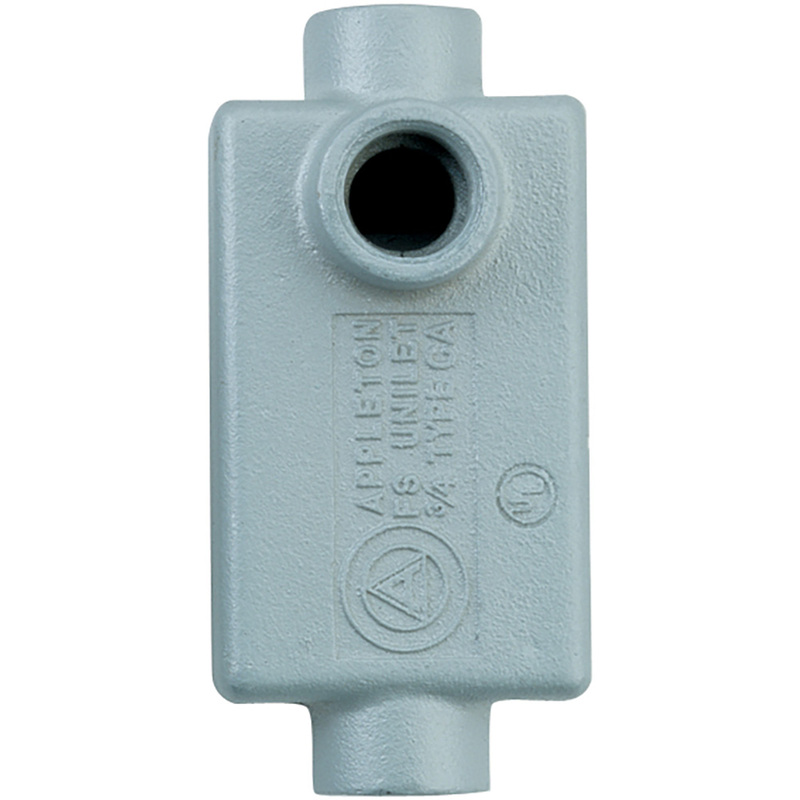 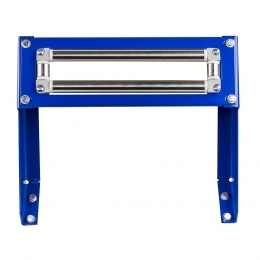 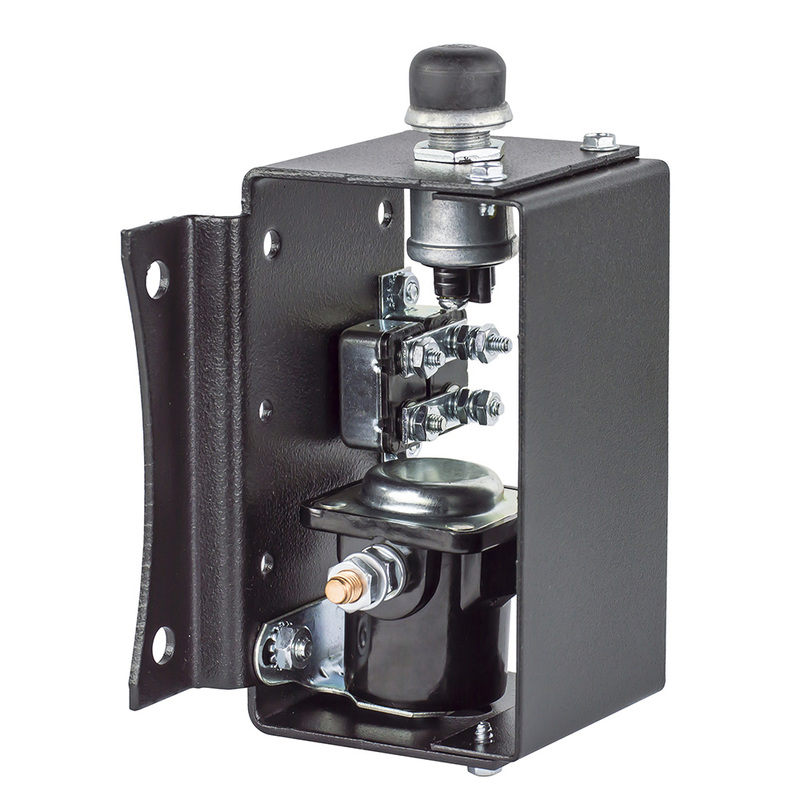 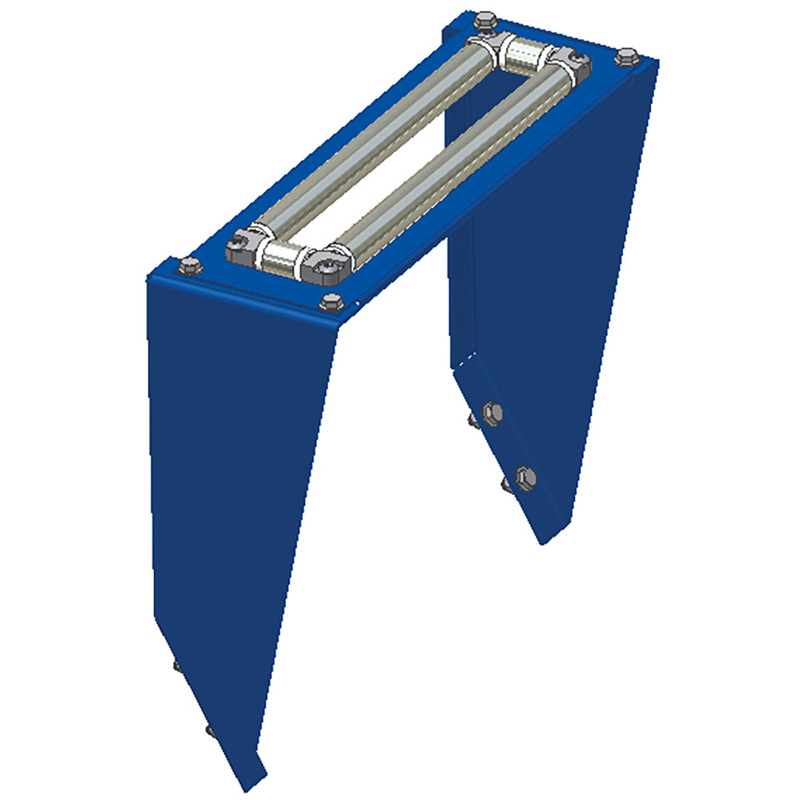 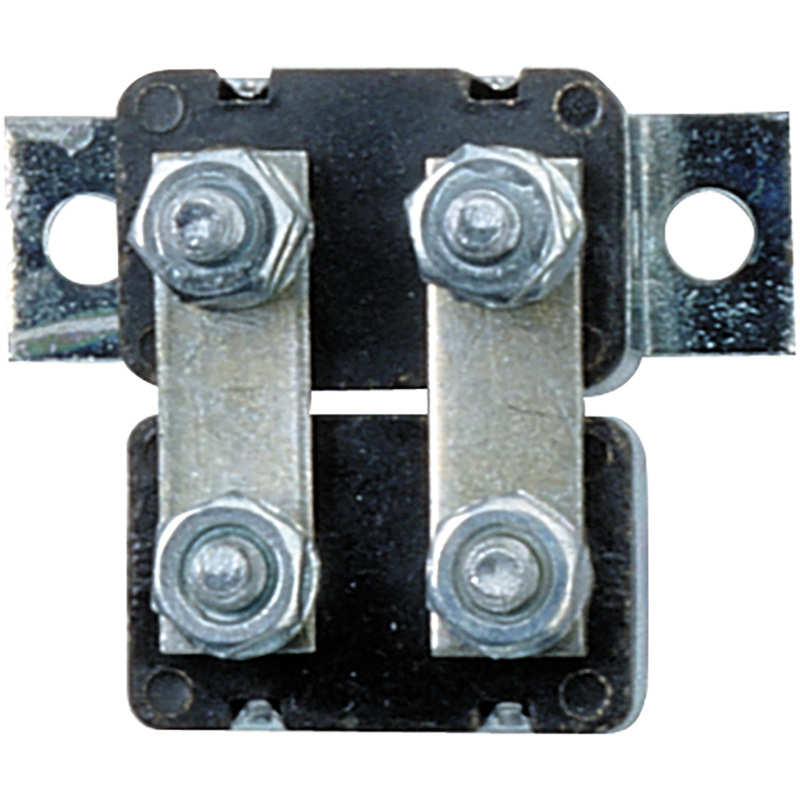 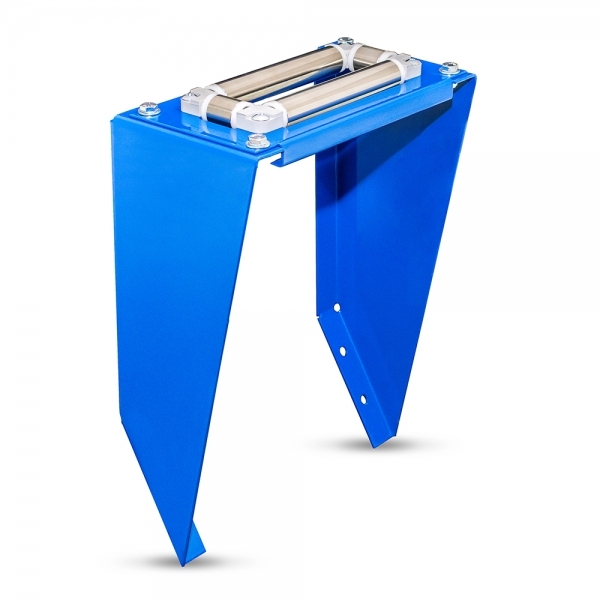 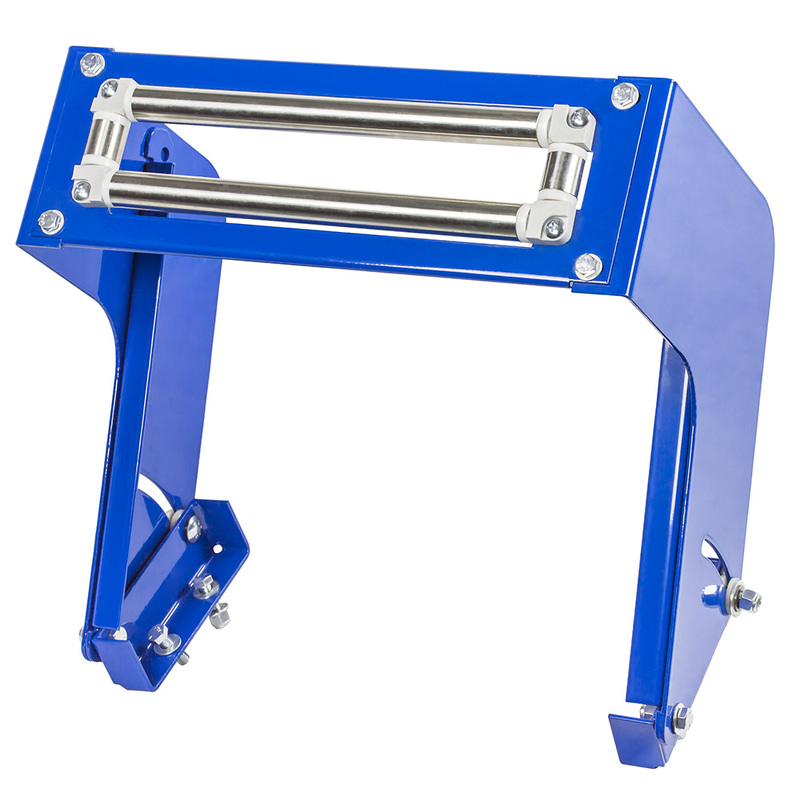 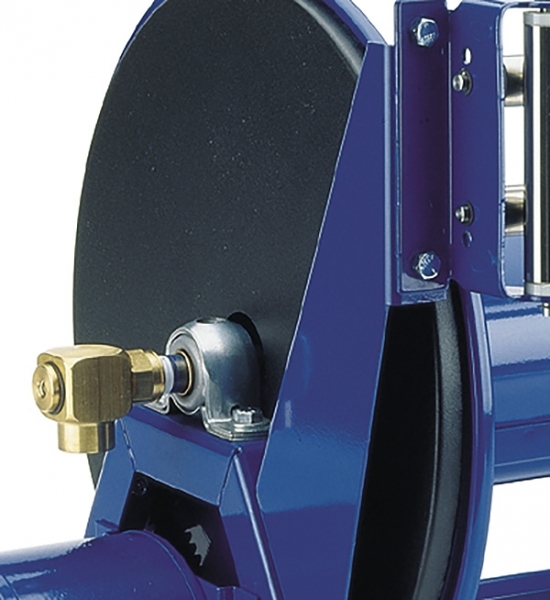 They feature a sturdy one piece all welded "A" frame base, low profile outlet riser open drum slot design for smooth even hose wraps around the drum. 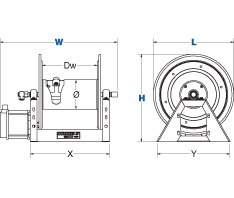 Model Shown: 1175-6-100. 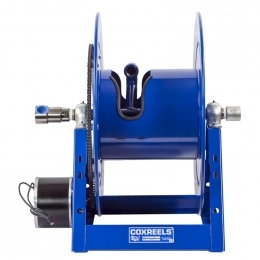 Please refer to Overall Dimensions and Drum Width for the different reel sizes available. 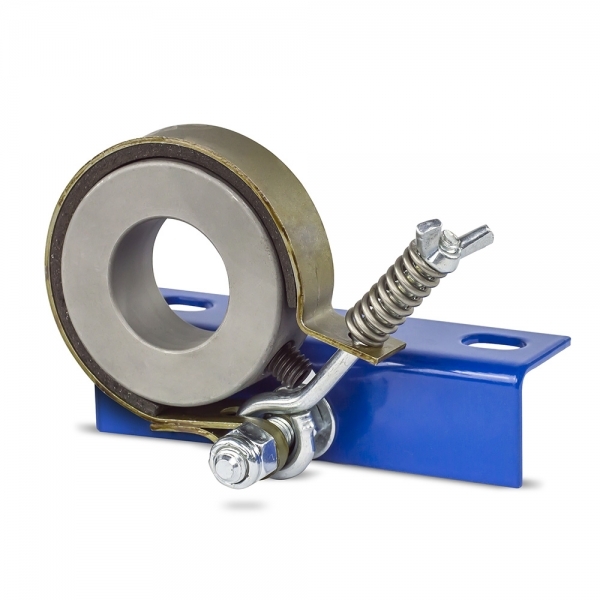 Permanently lubricated self-aligning pillow block bearings for trouble-free & smooth rotation. 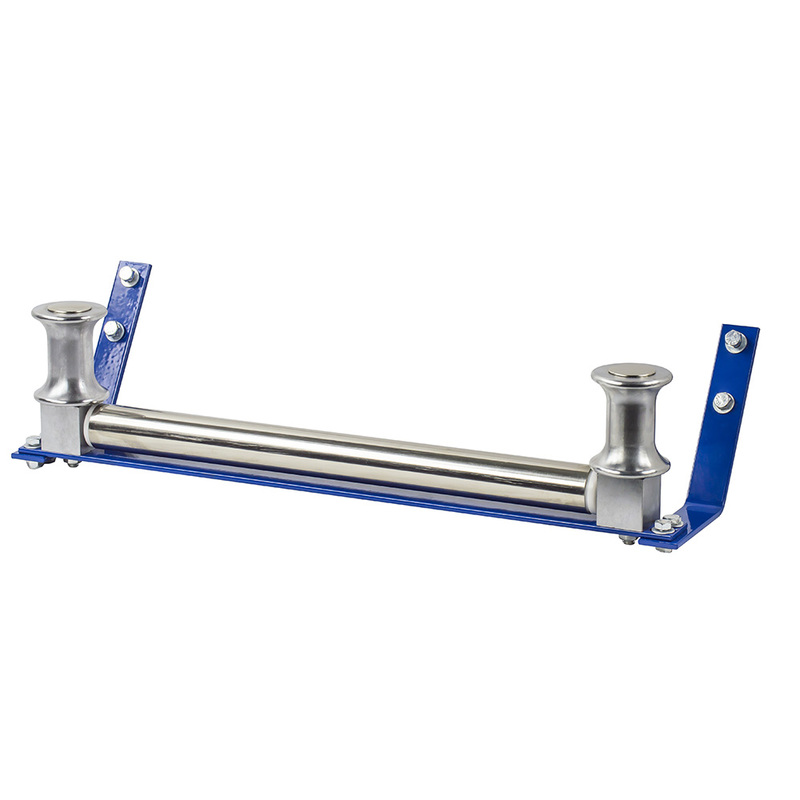 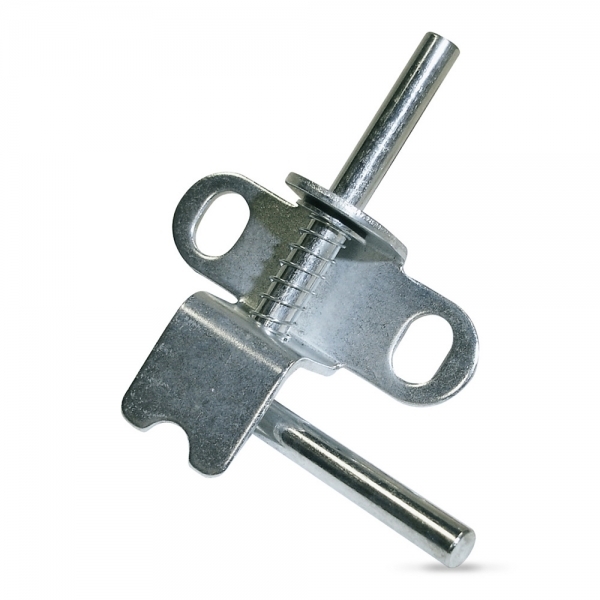 SWIVEL - Nickel plated steel 90º full-flow NPT swivel for simple seal maintenance and fast and easy hose installation. No need to remove the reel from its mount. 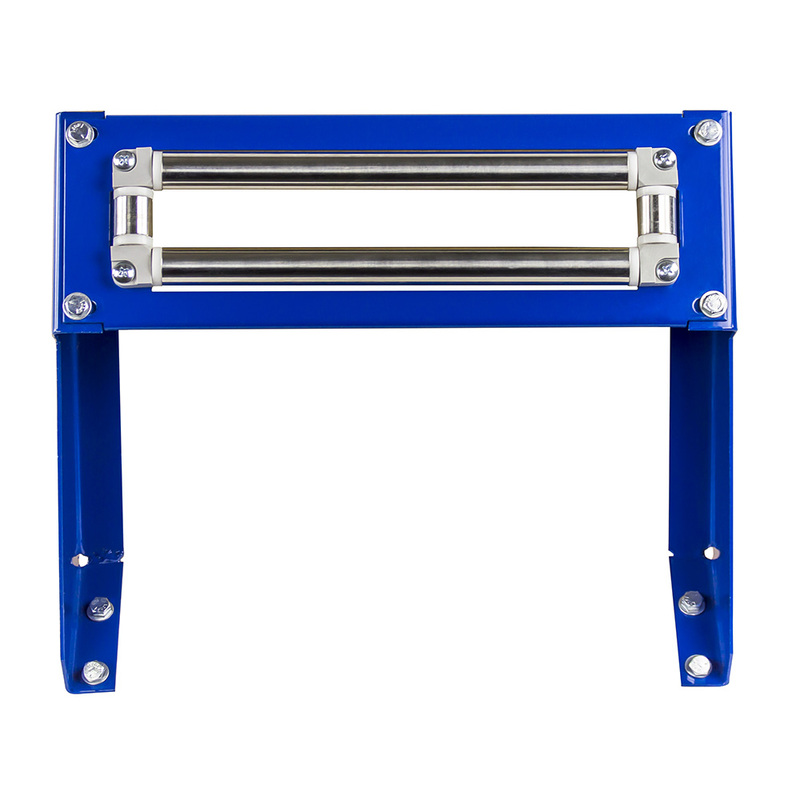 PILLOW BLOCK BEARINGS - Sturdy permanently lubricated and self-aligning pillow block bearings for smooth rotation and trouble-free operation. 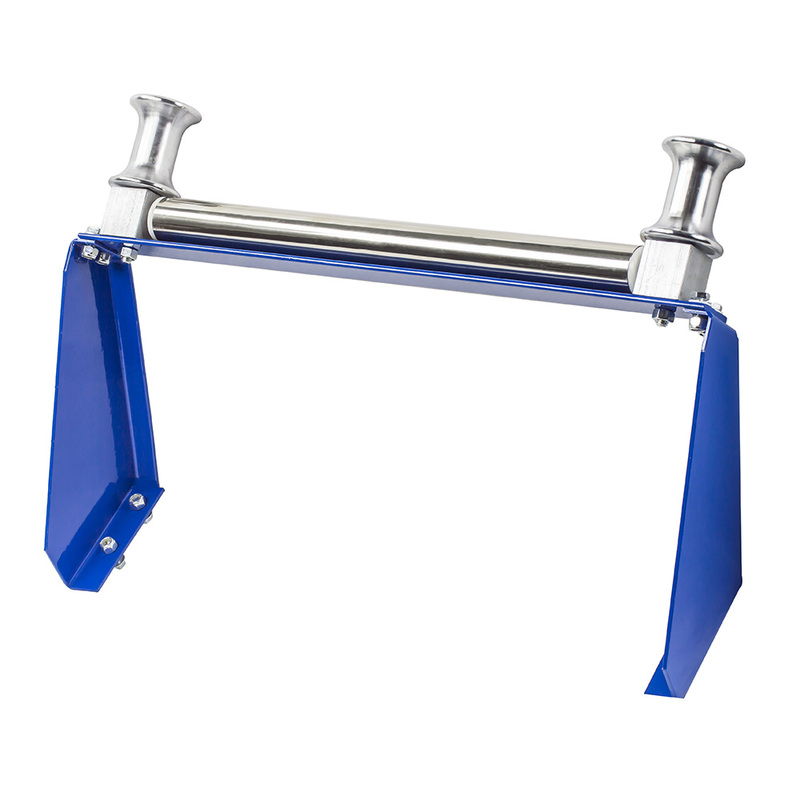 Nickel plated steel 90º full-flow NPT swivel for simple seal maintenance and fast and easy hose installation. 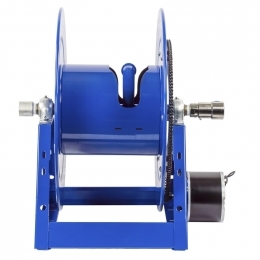 No need to remove the reel from its mount. 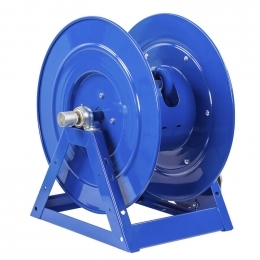 Long lasting, chip resistant and rust inhibiting CPC powder coat finish.Reliable chain & sprocket drive. 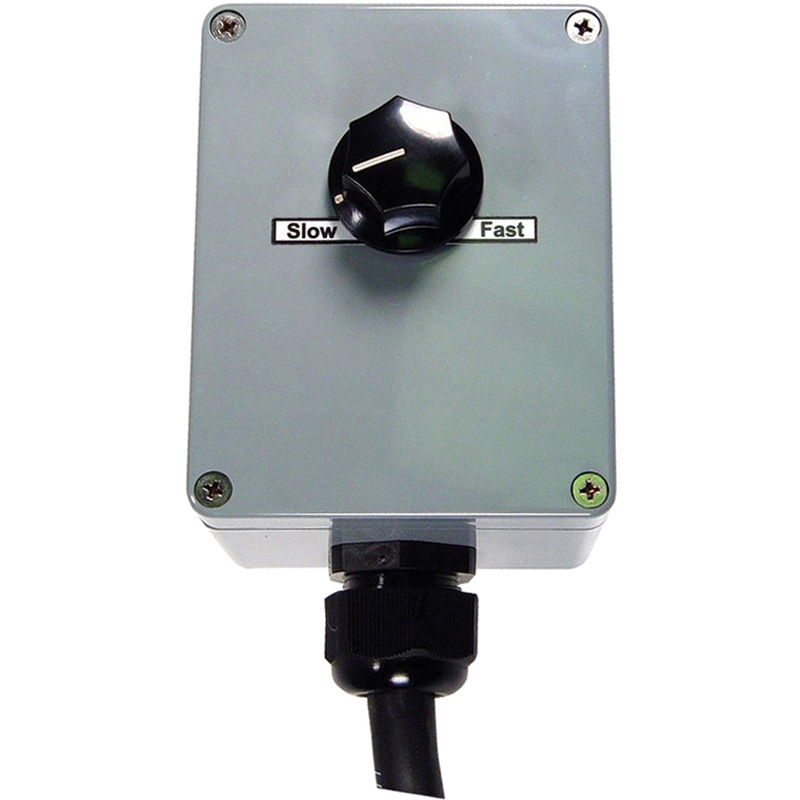 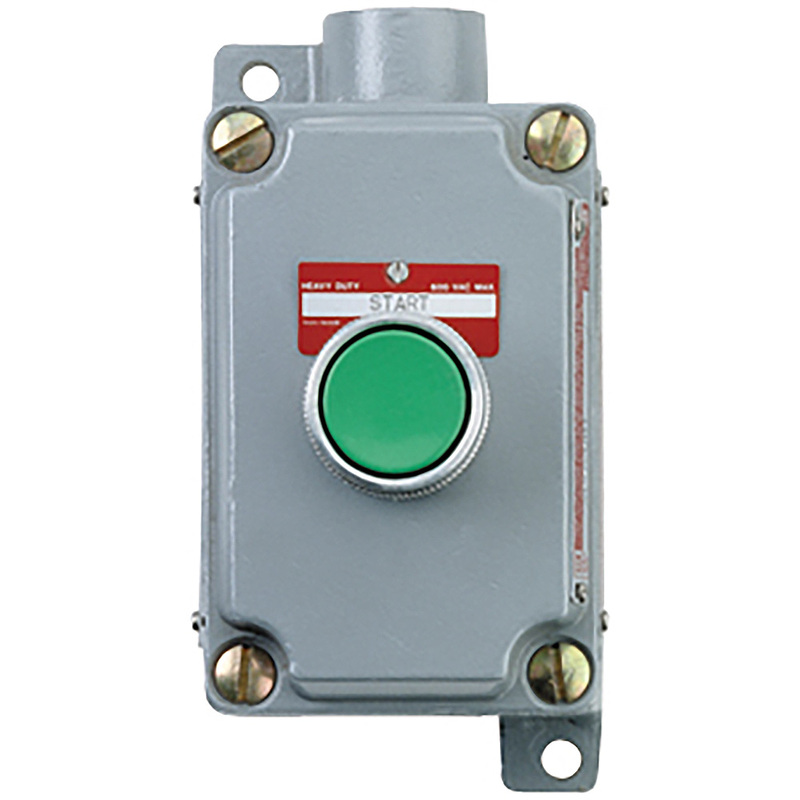 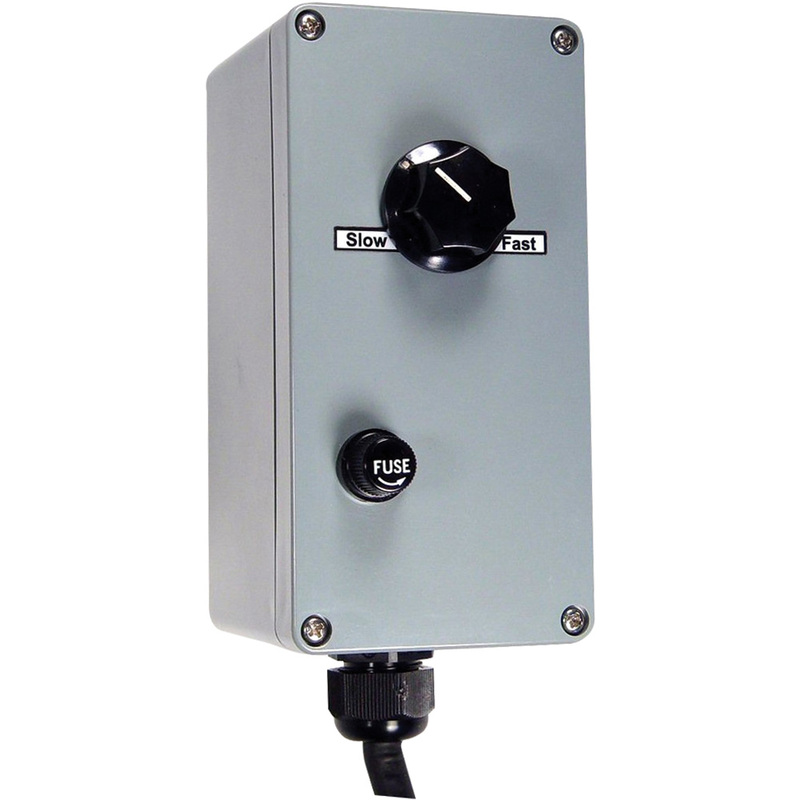 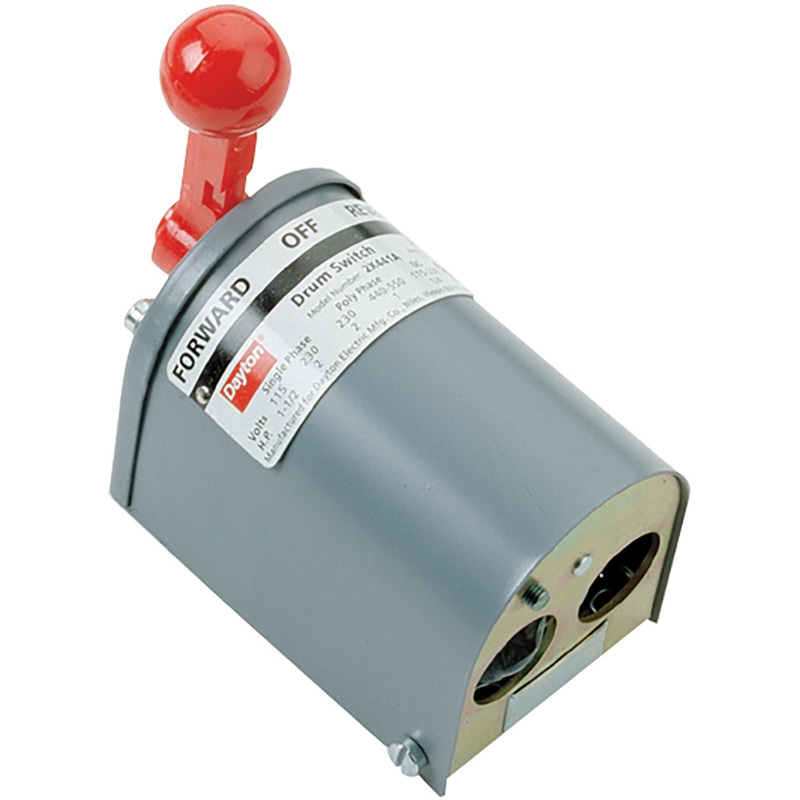 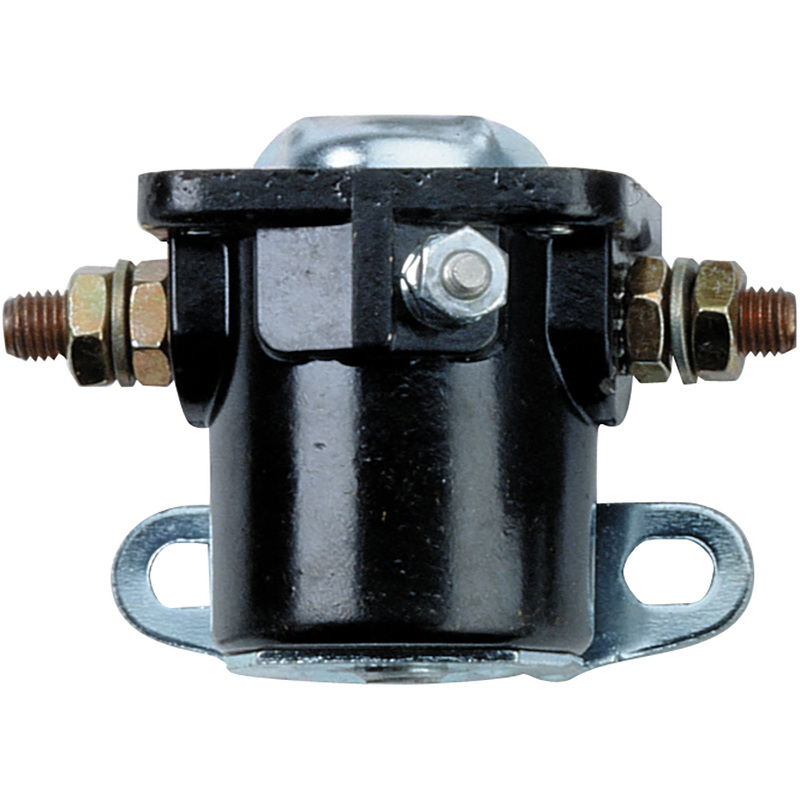 Motor options available in air, electric, and hydraulic.